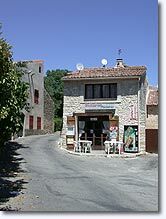 2 km. 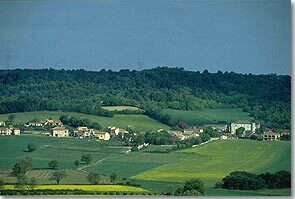 from route D11 which links Quinson (5km) to Riez (20km.). 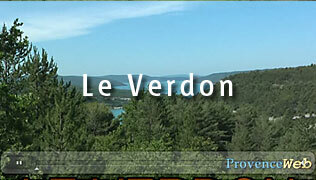 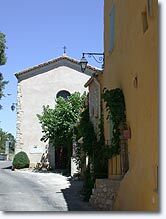 In the south of the department, St. Laurent is a little rural community situated on a hillside which slopes gently down to the banks of the Verdon river. 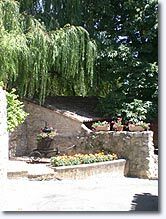 This Provençal village exists serenely in the midst of its fields and woods, near numerous walks and excursions into the famous Verdon gorges. 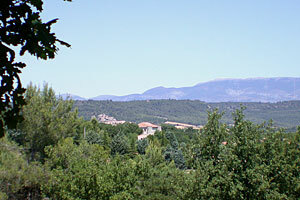 Montagnac-Montpezat (7km), Artignosc sur Verdon (8km) and Quinson (5km).